Long-range precision shooting is all the rage right now in the shooting world, with precision rifles flying off the shelves almost faster than most gun stores can keep them in stock. There’s just something extremely satisfying about reaching out and ringing the gong at half a mile or more. If you want to know how to get started with this fast-growing sport, you’ve come to the right place. Today, we’re going to talk about not only the gear, but the physical and mental skills you need to hit that 1000 yard shot. 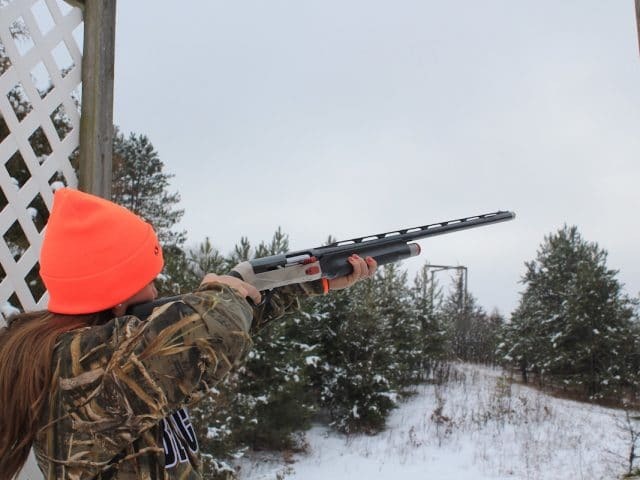 This guide is focused primarily on new long-range shooters who want to get started with the sport. If you’ve already got a handle on long-range shooting and want some more advanced tips, or just want to see my gear recommendations, scroll down towards the bottom. I’m going to save the fun stuff like choosing a rifle for last because there’s so much of that information out there, and so little on the actual skills you need to take a rifle and hit a target at extreme range. A lot of people think you just take a good rifle, slap a high-magnification scope on it, and then you can just hit targets at a half a mile, no problem. Unfortunately, that’s not how it works. First and foremost, you have to know how to fit your rifle to you. 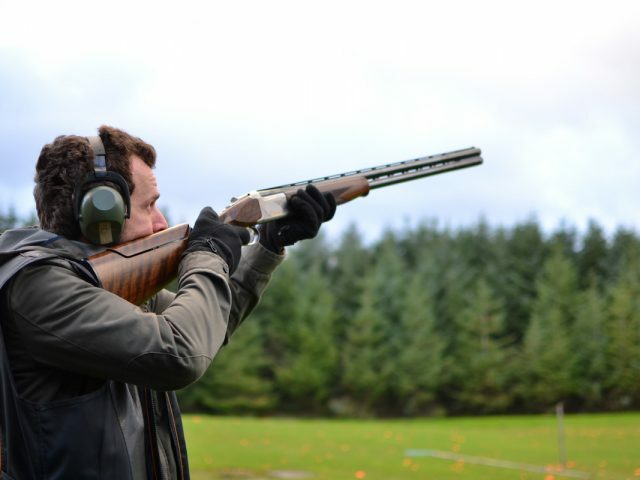 You should have your cheek rest, length of pull, trigger weight, and other factors adjusted to your preferred settings. You should be comfortable behind your gun, not fighting it. Next, you have to understand some basic ballistics including your bullet’s drop due to both gravity and drag (which changes with temperature, barometric pressure and humidity), how to estimate wind speeds (value) and direction, and how to compensate for shooting up or downhill. Got all that? Good! Now if you want to reach out past 1000 yards, you also have to take into account things like the curvature of the Earth, as well as its rotation (Coriolis effect). Fortunately, to get started you can just use a ballistics calculator to give you things like bullet drop, and even drift. 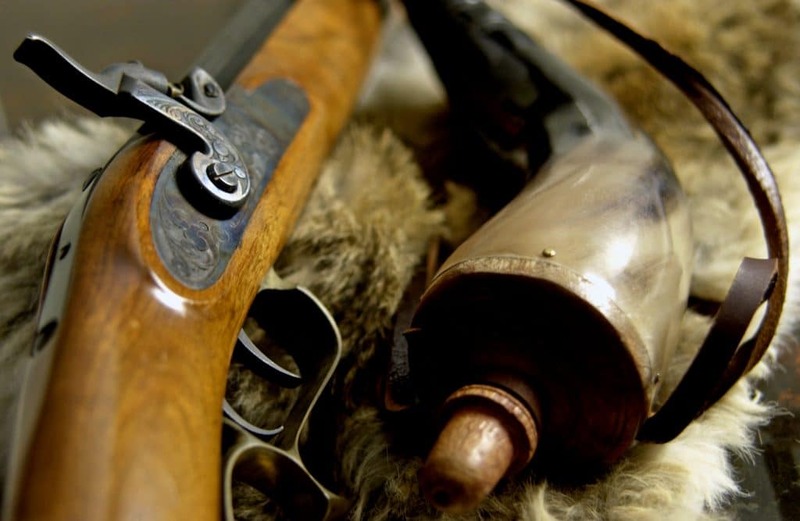 All you need to know is the wind speed and direction, which your weather app should give you, and your bullet’s weight, velocity, and ballistic coefficient, which you can get online. Some ballistic calculators will even automatically pull temperature, wind, elevation, and humidity from online resources and give you information based on that. All you need to know is how to handle the information you’re given and how to adjust your scope or hold over/under. 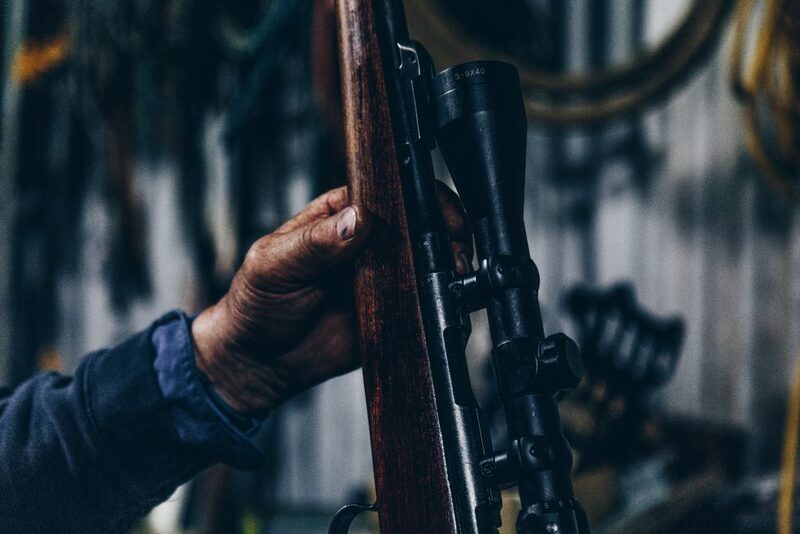 We’re still saving the rifle discussion for last, because the scope or “glass” on top of your rifle is just as important as the rifle itself when it comes time to reach out to 500 yards or more. This is the time when it’s much better to “buy once, cry once” as cheap and cheaply made optics likely won’t cut it. Yes, there are other good scopes out there, but for the average shooter, these are the can’t-go-wrong options that will definitely get the job done. I have used just about every product from these companies, and I can tell you without a doubt that they all make excellent long-range scopes. Once you’ve decided on a brand, you need to look at magnification. I wouldn’t try reaching out to 1000 yards with less than a 10x scope personally, and most people recommend 12-15x, especially if you’re going to be trying for shots further than 1000 yards, or you have less-than-ideal eyesight. Finally, you have to decide on reticle type, size, illumination, etc. This is a deeply personal choice, and you’ll hear all kinds of arguments like Mils vs MOA reticles and so on. All I’ll say here is that you should find something that makes sense for you and you should use that. Just because this military tactical sniper guy or that precision rifle champion gal says this or that doesn’t mean that will work best for you. If at all possible, find friends that have scopes you can try out and see what works for you personally, and go from there. What works for me may be a hot mess for you, and what works for you may be difficult for me. Find what works, and stick with it. For quick recommendations, the Vortex Razor HD Gen 2 in 4.5-27x56mm is my preferred scope on my personal precision rifle, but I also have Bushnell’s Elite Tactical 6-24x50mm, and Nightforce’s ATACR in 5-25x56mm. All are fantastic, and represent a good range of budgets depending on your needs. 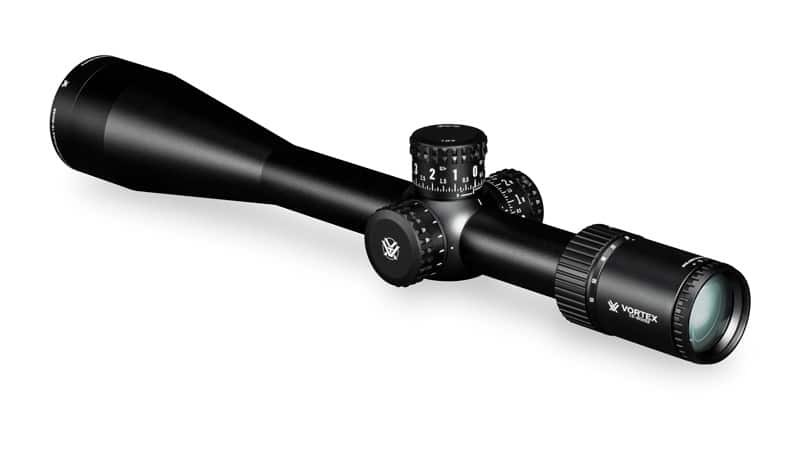 For the ultimate value, Leopold’s Mark 4 LR/T 4.5-14X40mm is also a very competent scope, but you may outgrow it as your skills improve. Still no rifle talk yet. For now, we need to talk about mounting your scope. And no, you can’t just slap some scope rings on your new rifle and call it a day. 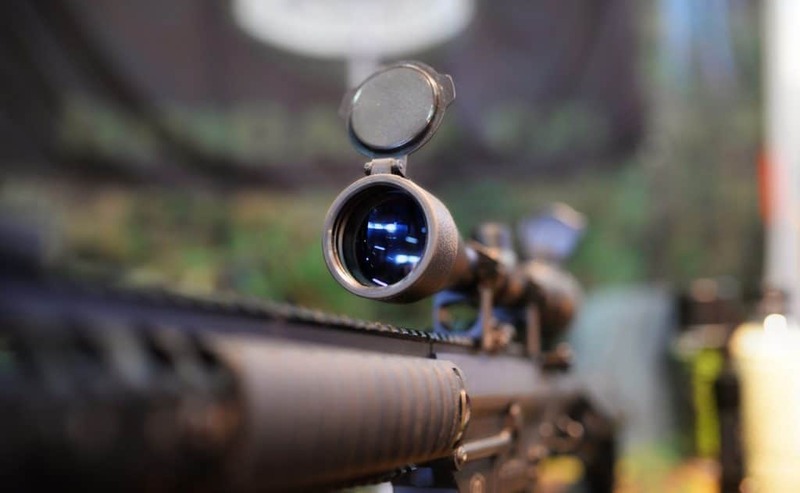 Properly mounting a rifle scope is a time consuming process, and is somewhat finicky. It can also ruin your scope, or your chances of even coming close to your target, if you do it wrong. Follow that link up there, and you’ll do alright. All I’ll suggest here is that you should pick some high-quality scope rings like those from Seekins Precision or Aero, and you should go for something that’s heavy duty enough for the caliber of rifle you’re planning on getting. You don’t want your scope moving under heavy recoil. This is the part you’ve been waiting on, I’m sure. For this, I’m going to focus on what to look for in a rifle, rather than just list a bunch of rifles for you to look at. I am going to tell you what I personally would choose, but you should take that with a grain of salt and get a rifle you like. 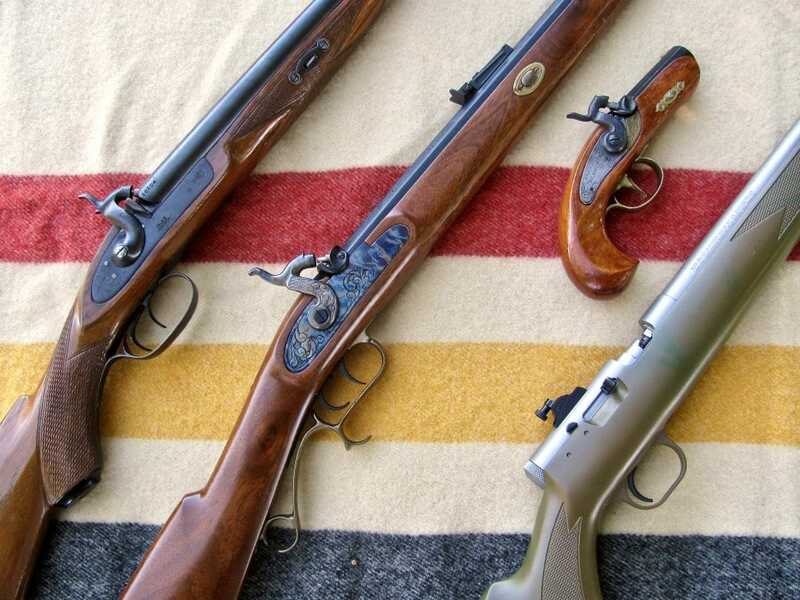 Good rifles aren’t as hard to find now as they were a few decades ago, but that doesn’t mean older guns (and older hands) can’t still shoot. 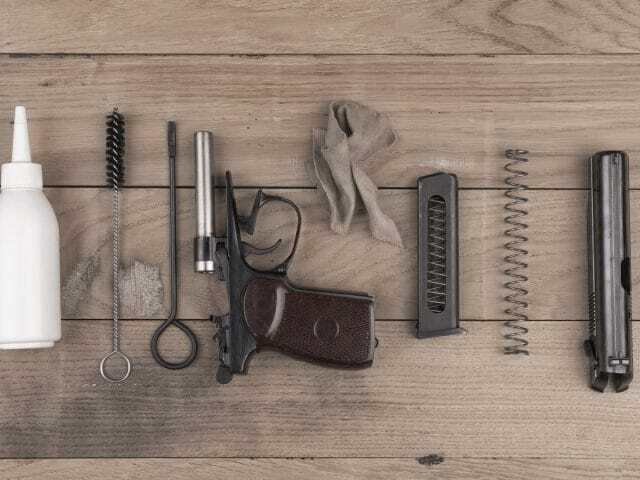 No gear upgrade or magic shooting tip is going to help you more than just getting behind the gun and putting rounds downrange, and you’re more likely to shoot a rifle that you like more often. Get something you’re happy with, and proud of. First consideration: caliber. For a new shooter, I’m going to recommend two, either .308 or 6.5mm Creedmoor. Both are great, in different ways, and both are readily available. If you’re looking to buy a rifle you can be competitive with immediately, go with the 6.5mm Creedmoor. 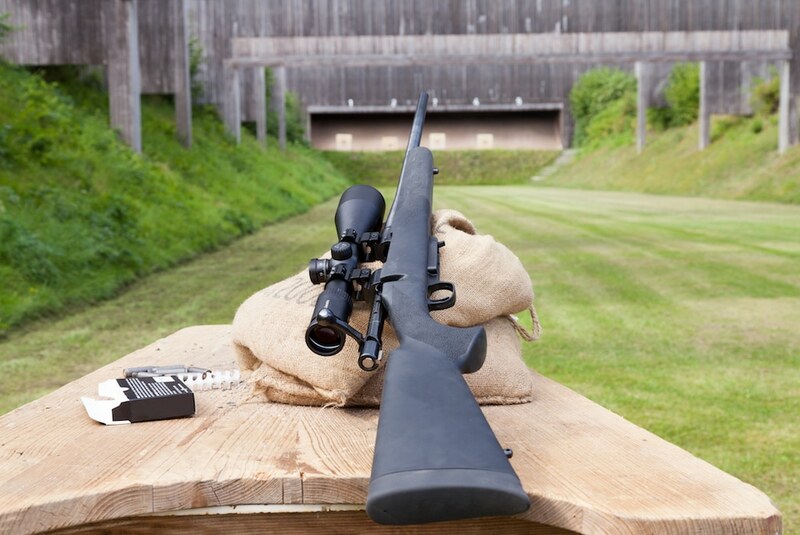 If you’re looking for something that will force you to learn and grow as a shooter and make you better, get the .308. Well 6.5mm Creedmoor does some ballistic voodoo to lessen the effects of wind and bullet drop, making it so you don’t have as much to compensate for there. .308 doesn’t, so it makes you learn the hard way how to deal with those things. Next, decide on an action. Personally, the Remington 700, the Ruger Precision Rifle, the Savage 12, and the Tikka T3 are all high-quality guns with a lot of aftermarket support. These are the guns that any gunsmith can upgrade and tweak to your liking, and I think this is where most new shooters should start. I’ve owned probably a dozen rifles that most people would call “precision” rifles, and these are the ones I’ve had the best luck with. Why no semi-automatics? Because for the money you can get a lot more accuracy from a bolt-action than something like an AR-15. You’re going to have to shell out a lot more to get Ruger Precision Rifle accuracy from an AR, I promise you. 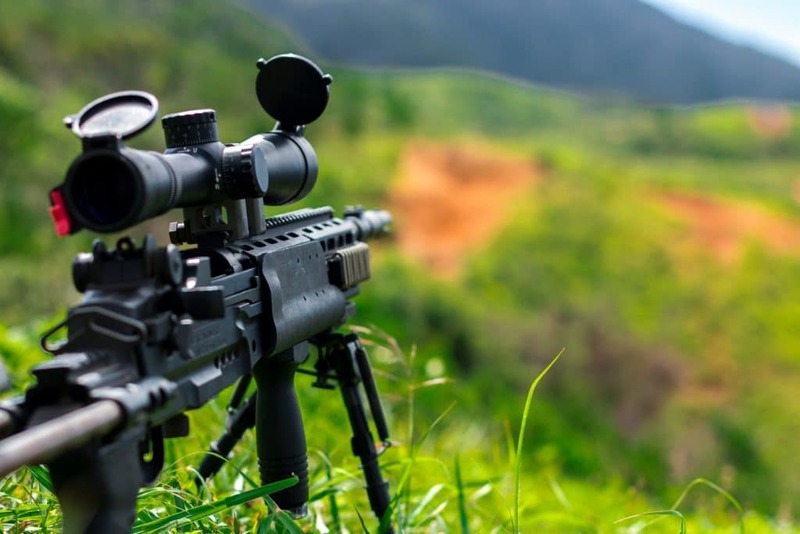 If you want to get started with long range shooting, there’s never been a better time than now to begin your journey towards the thousand yard shot. Between ballistic calculators you can use on your phone, to rifles that will knock the wings off a fly out of the box (provided you do your part) there’s never been more support for this sport.